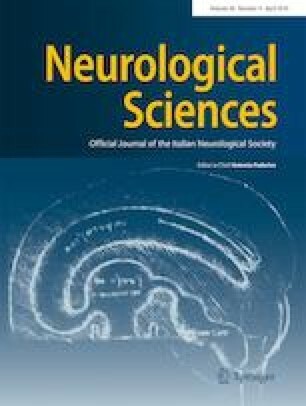 In the last 30 years, improvement of diagnostic methods enabled routine evaluation of small A-delta and C nerve fibers impairment, which results with the clinical condition known as a small-fiber neuropathy (SFN). This syndrome develops as a result of metabolic, toxic, immune-mediated, or genetic factors. The main clinical features include neuropathic pain and autonomic disturbance, which are occasionally disclaimed due to outstanding fatigue, daily performance decline, anxiety, and depression. As clinical, neurological, nerve conduction, and electromyography studies are commonly normal, diagnosis often depends on the finding of decreased intra-epidermal density of nerve fibers, per skin biopsy. This review highlights the etiology, clinical, diagnostic aspects, and SFN treatment. This work is supported by the grant of the Government of the Russian Federation for the state support of scientific research carried out under the supervision of leading scientists, agreement 14.W03.31.0009, on the basis of SPbU projects of 13.02. 2017.